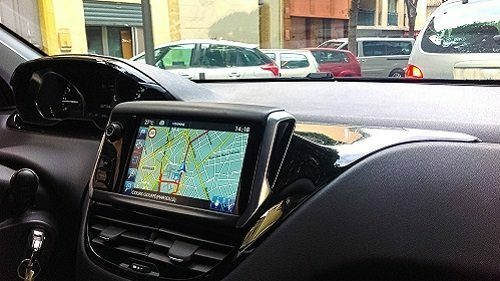 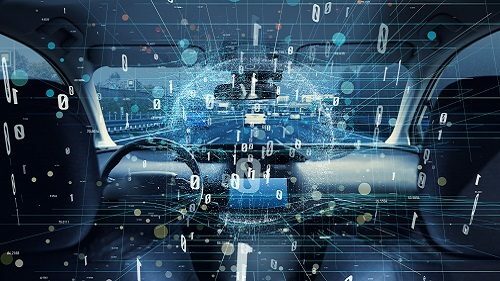 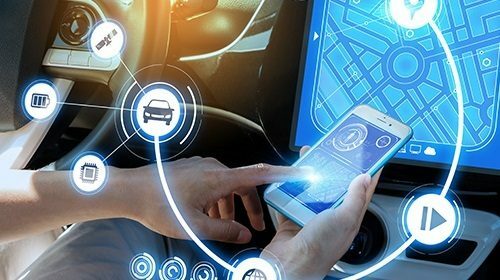 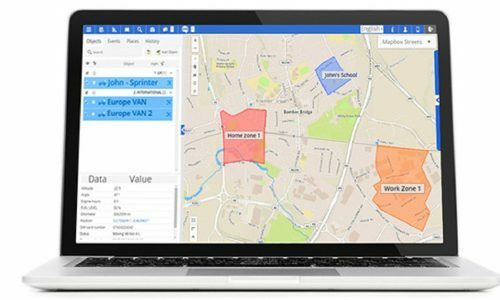 The partnership will see Spirent's WAVE-DSRC test software applied to Cohda's hardware modules, which are designed for use on connected vehicles. 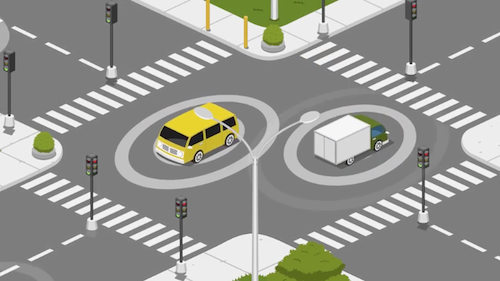 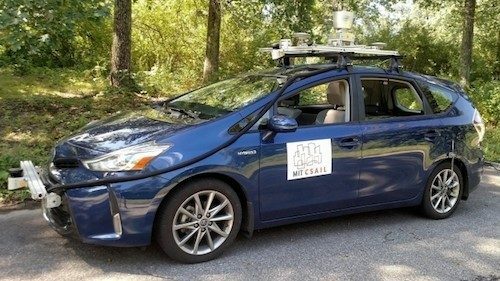 Today's self-driving vehicles do best navigating precisely plotted roads, but MIT researchers have developed a framework called MapLite, which helps pilot these cars with less reliance on GPS. 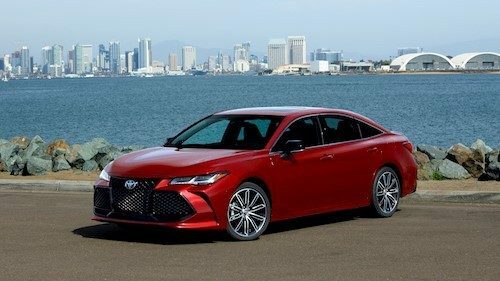 Toyota adds an extensive list of advanced safety features to its Avalon sedan, as well as high-performance infotainment options and five USB ports. 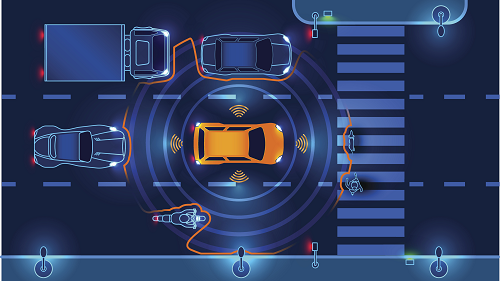 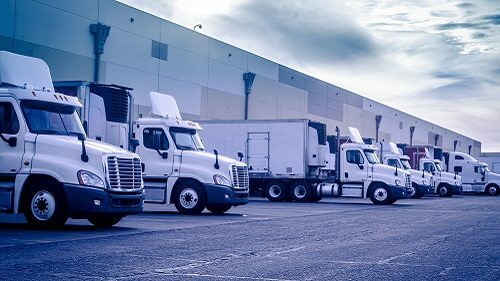 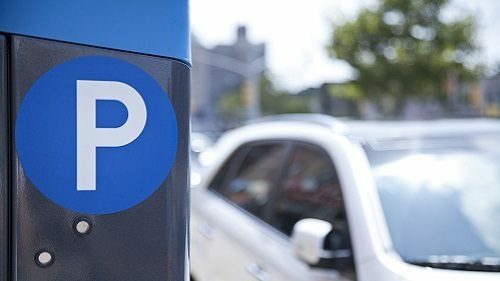 Researchers at Rutgers University-Camden presented evidence that just a few self-driving or autonomous vehicles can help reduce waves of traffic.